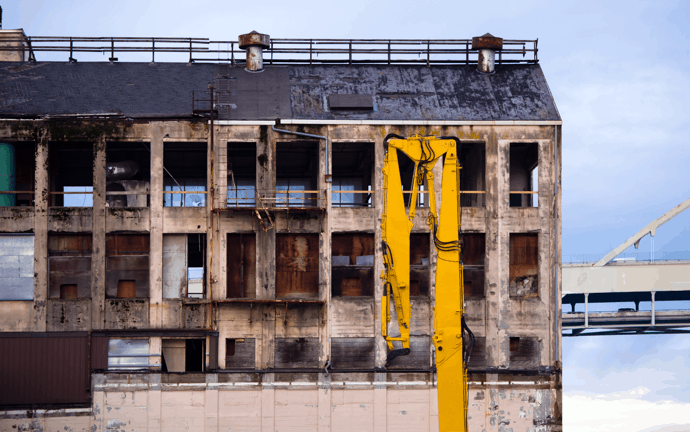 Property damage can happen to commercial and residential properties for a number of different reasons. Wind, fires, floods, and even mold can cause destruction to buildings of all sizes. It can take weeks and months to pick up the pieces from an event like this and bring things back to normal. Paul Davis Emergency Services of Licking County OH can help if an event like this happens to you. Paul Davis Emergency Services of Licking County OH helps by providing necessary cleanup and restoration services. Through the appropriate tools and processes, we avoid wasting valuable time to get your property to its previous state as soon as we possibly can. Through our experience with restoration services in Licking County, we can determine the necessary services depending on the property and extent of the of damage. We offer 24-hour emergency response to Licking County homes and businesses. Contact Paul Davis Emergency Services of Licking County OH immediately if you experience property damage in your home or business. We will respond to your call within a half hour and arrive at your property within four hours. 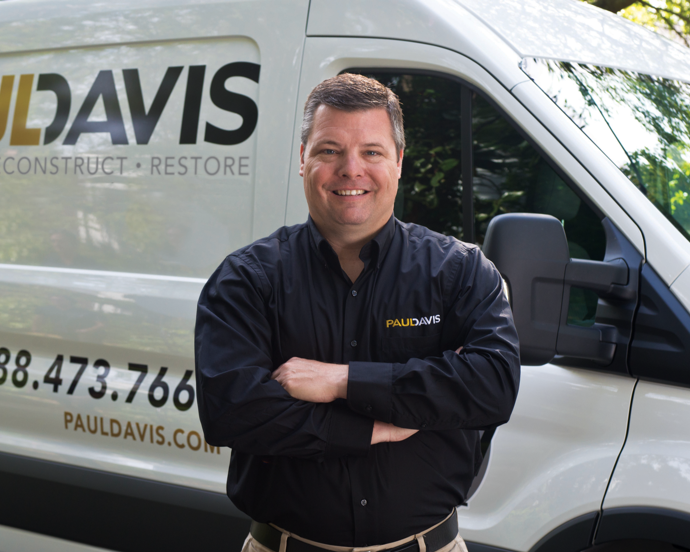 When property damage happens, make sure you make the right decision by calling Paul Davis Emergency Services.